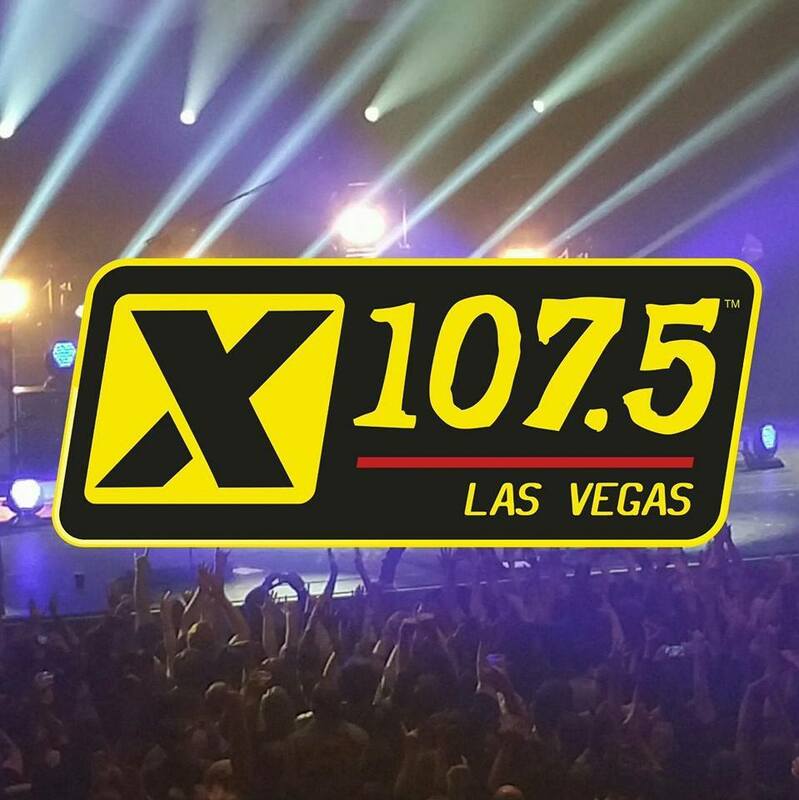 We’d like to thank Paul Kover of 107.5X Las Vegas for supporting the band. 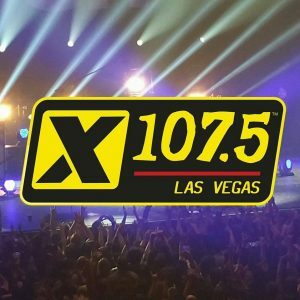 We have been played for six consecutive weeks on the station alongside some big names and are thrilled to get such this opportunity. Send Pauly a tweet to say thanks!